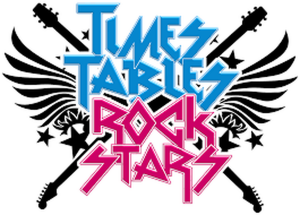 This week we have been challenged to a times table battle by Lennon-McCartney class. Unfortunately, I am sorry to announce that we have been beaten! Despite many people using breaks and lunchtime as well as logging on at home, we have lost to the amazing Year 4 class with a score of 35,929 to them and 32,398 to us. Mandela: are you up for the next challenge? We have had another busy week: starting our fractions unit, producing sways of WWI recipes, practising the songs for the Christmas production and writing a suspense story.